Artwork Canvas includes many fun and interesting textures that can be printed on on fabric and used for projects. 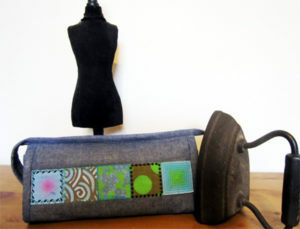 Create a sampling of textures, print, and then put them together in a bag to hold your essential sewing tools and treasures. Call 970-565-7541 or email Cindy to sign up for this event. Software Club attendees will have first choice on embroidery designs and other supplies that we'll have on sale starting Tuesday at 5:30.